Once you train your BODY and MIND, the changes that you begin seeing are great; cultivation and manifestation of the mind embraces positive thoughts into actions. I will help you to plant your seed, water your seed and one day you will harvest your fruitful garden, because the best life to live is the one full of JOY and HAPPINESS! Mentality is everything. Melanie Ortanez is a personal trainer/coach, a former Physical Therapy Assistant, and an aspiring Doctor of Physical Therapy (Sports Medicine). 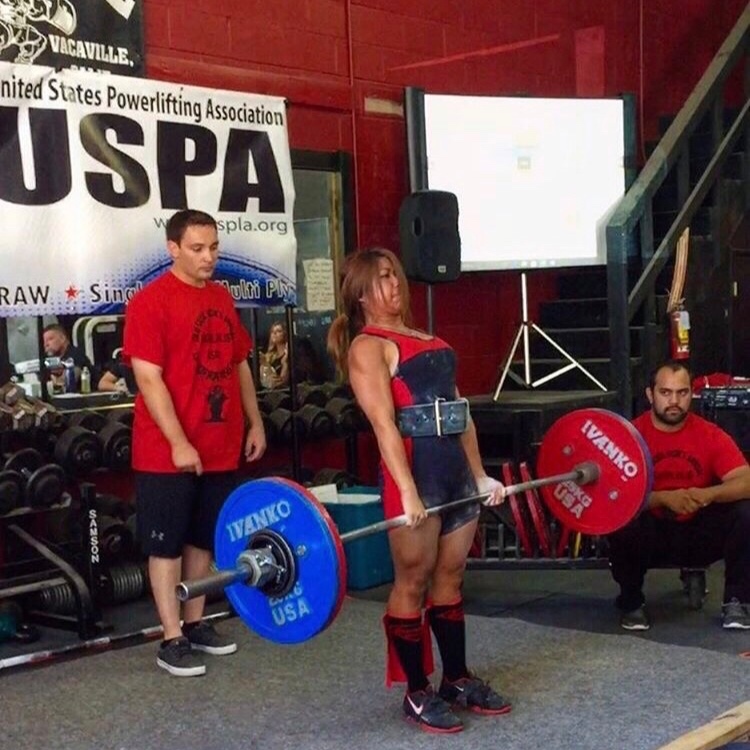 She is a powerlifting competitor and a bodybuilding National Physique Competitor (Women’s Physique). Melanie also loves being outdoors; camping, hiking, backpacking, bouldering, and enjoying all outdoor adventure sport activities. She provides customized nutritional guidelines and training programs tailored to her clients needs, mobility, to help them successfully achieve their fitness goals through motivation, discipline, positivity, and accountability. She promotes a holistic approach to exercise science and nutrition to become more aligned with the body and mind to move better, feel better with great posture, and perform better in and outside the gym. She is empowering others and positively inspiring the world to accomplish their goals in and outside the gym; becoming the absolute best version of their true selves throughout living a healthy and fit lifestyle, making gains in all areas of life!